We were delighted to be recently announced as winner of the Best Customer Service in Tipperary at the Irish Restaurant Awards. 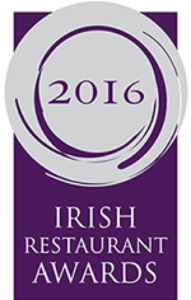 We were delighted to be recently announced as winner of the Best Casual Dining Restaurant in Tipperary at the Irish Restaurant Awards. 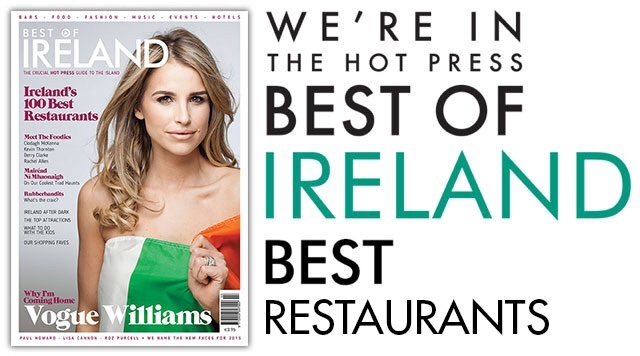 Lava Rock were delighted to be announced as one of the top 100 restaurants in Ireland in the Hot Press Best of Ireland guide. We were delighted to be recently announced as winner of the Best Newcomer in Tipperary at the Irish Restaurant Awards. Lava Rock Restaurant opened its doors in November 2014. And since then it has been awarded RAI Best Newcomer in Tipperary and ranked in the best 100 restaurants in Ireland by ‘Best of Ireland’ magazine.